Yesterday, Wednesday 24th of February 2016, was the last day of your beloved Drupal 6. The Content Management System (CMS), started in 2008 and still running hundred of thousands website over the world, will not stop right away but like, Windows XP, will die soon. The official Drupal 6 EOL announcement. If you are still using Drupal 6 you will not receive any more official security alerts nor patch from today. You have now to take care of your website security issues, risks and threats. Drupal is the world’s second favourite CMS behind WordPress and one Durpal site on 10 is still using Drupal 6. This popularity among CMS makes it a favorite and easy target for cyber-criminals. 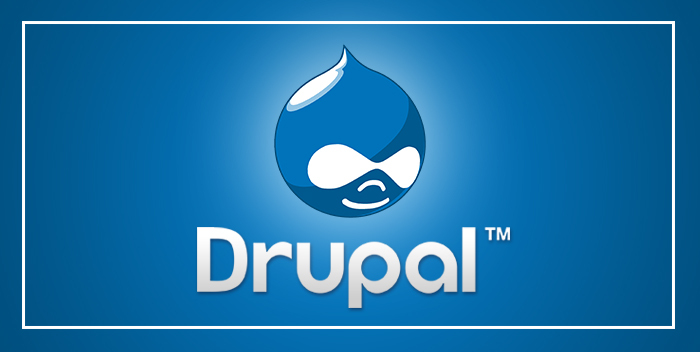 We advise you to upgrade your CMS Drupal 6 ASAP. Attacks are now automated and begin within hours after the vulnerabilities are announced and if your site is on the public Internet, you risk to become the target of some test routines by attackers. If you like to keep using Drupal 6 you can either upgrade to Drupal 7 or Drupal 8. The core feature to migrate from Drupal 6 to Drupal 8 is still at its experimental state. An upgrade can be easy but keep in mind, the more complex and customized your site is the more difficult the migration will be. Keep a quality code, quality assurance, perform daily security watch and upgrade / update your site quickly are keys to keep a safe website. If you need support to upgrade from Drupal 6 to Drupal 8, feel free to contact our team: Sutunam contact page !